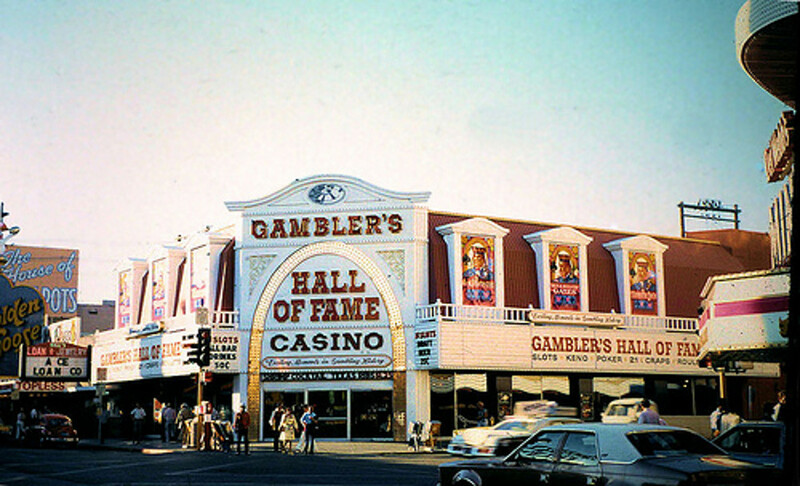 Gambler’s Hall of Fame was owned by Deil Gustafson of Minneapolis. 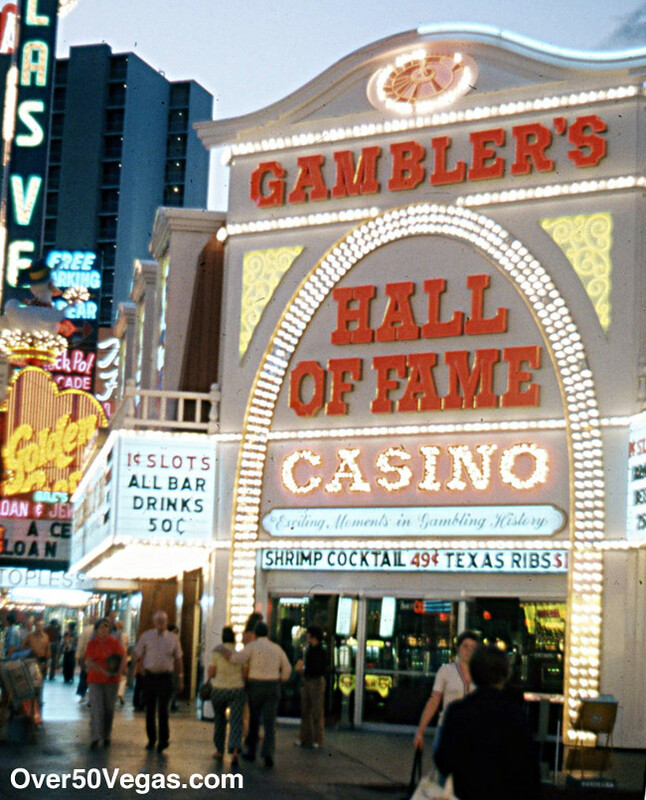 It was licensed for slots, 21, craps, and roulette. According to Fullers Index Plus it opened on May 16, 1974 and closed on June 9, 1976, however those were the dates the license was active. Its doors were actually closed in January 1976. 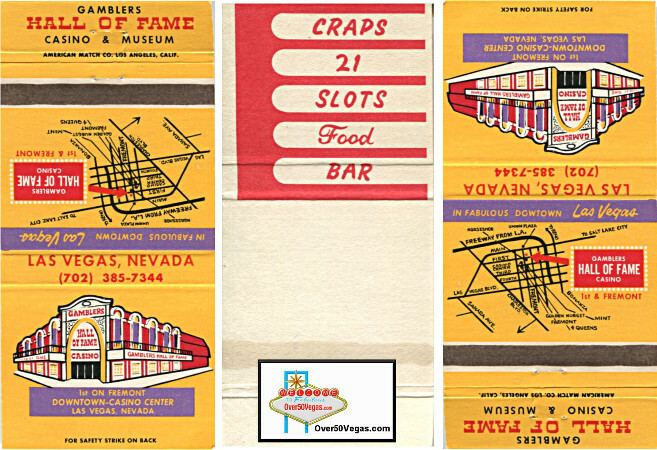 An article in the Las Vegas Sun reports that the property closed in January of 1976 and was auctioned off to Al Sachs, the former general manager of the Stardust Hotel. Sachs would turn the property into the Sundance West. Also bidding for the property was Herb Pastor, the owner of the Golden Goose. Pastor lost out out on the property that time but would later become the property owner and change it to Sassy Sally's. 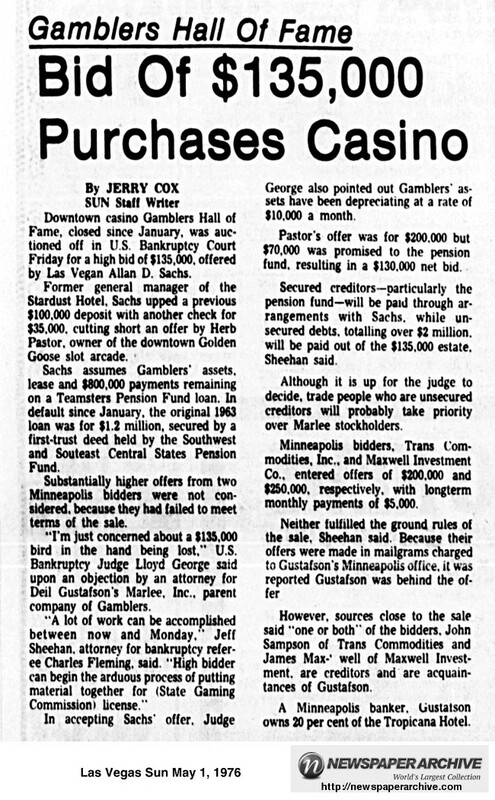 This is an interesting article in that the loan that was defaulted on for the Gambler’s Hall of Fame property was owed to the Teamster’s Pension Fund which was often associated with mob money. 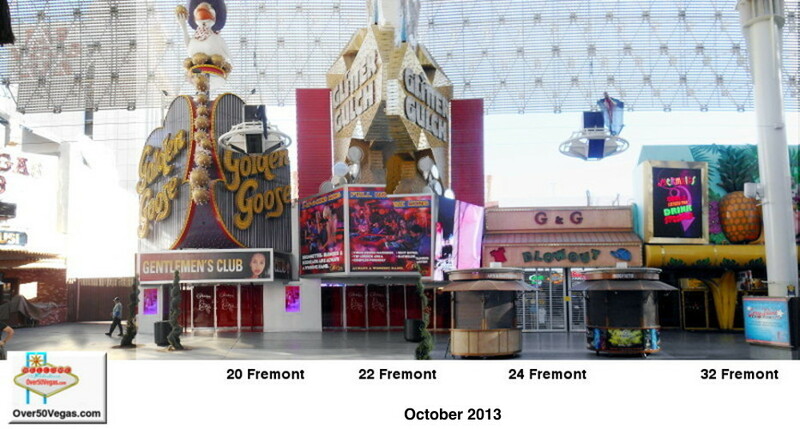 The original loan shows as being from 1963 which would have been 11 years before Gambler’s opened. 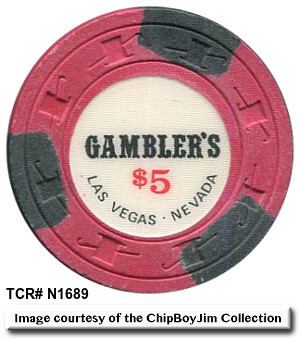 It appeared that the judge in the action may have thought Deil Gustafson’s corporation, which was the parent company of Gambler’s, appeared to be using a front to buy the property back at a discounted price. bought the property as they expand their interests down Fremont. Photos and collectibles for the business are very scarce but below are a few for your enjoyment.